It’s that time of the year again, when men grow moustaches and most of the time, that is about all that happens. Most of the people I’ve asked don’t really know what Movember is all about and the aim of growing that mo. 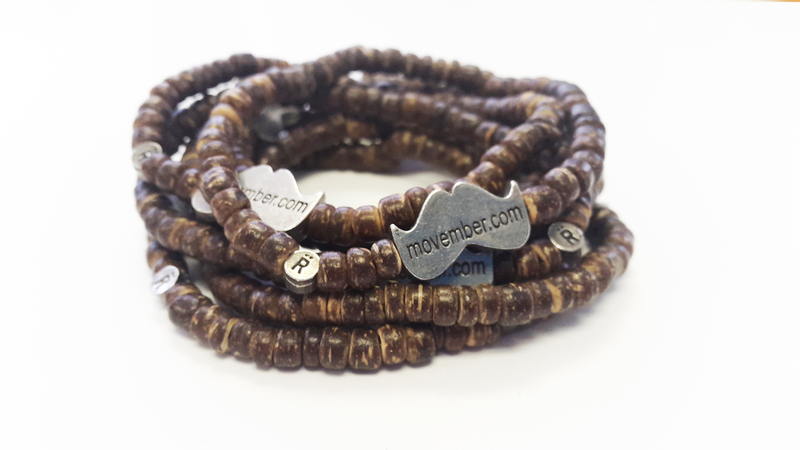 This year, you can also show your support for the cause by purchasing a Movember Relate bracelet. The new Mo Sista bracelet is made of vibrant tangerine beads and the Mo Bro bracelet is made of dark coconut beads. Both carry the trademark “R” pewter bead that is the organisation’s stamp of transparency. 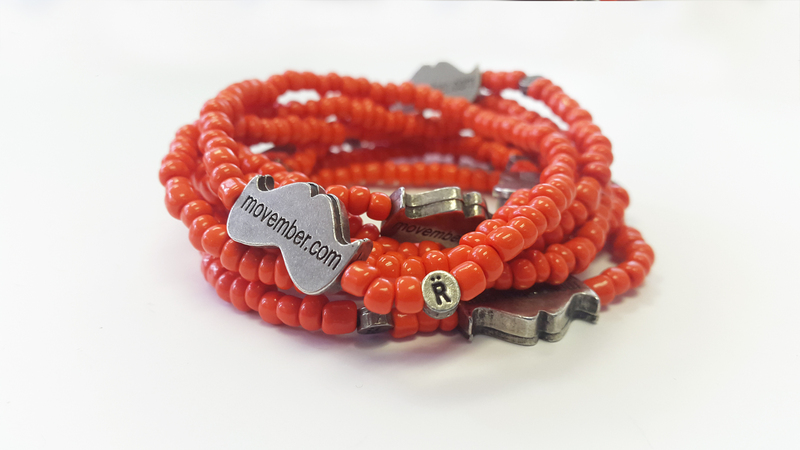 The closing of the bracelets is in the shape of a moustache and proceeds from the sales of the bracelets will go towards Movember’s survivorship and research programmes implemented and managed by the organisation’s South African Men’s Health Partner, the Cancer Association of South Africa (CANSA). To sign up for Movember, or to find out more about the campaign, visit www.movember.com. 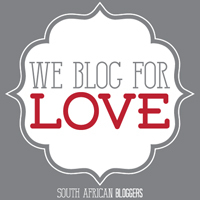 For more information on Relate cause bracelets, visit www.relate.org.za. This entry was posted in Health & Well Being and tagged CANSA, Garron Gsell, Made in Movember, Moustache, Movember, Prostate Cancer, Relate Organization, Testicluar cancer, Woolworths. Bookmark the permalink.